What is Flexi Invest ? This feature lets you invest in any mutual fund of your choice, with no hidden cost. There are more than 40 mutual funds available to invest in, you can invest in as many as you like. 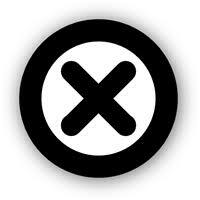 Minimum investment in any mutual fund are based on there own criteria. How easy is buying and selling of mutual units in this feature ? One can buy and sell mutual fund units in 2 clicks, One have to buy before 2 pm to get NAV price of that day else, one will receive NAV of next working day. 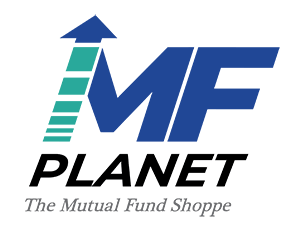 All buying is done via BSE, mfplanet is not involved in any transaction. Is there a way to see how my investment is performing? One can easily keep the track of there investments are performing in real time.